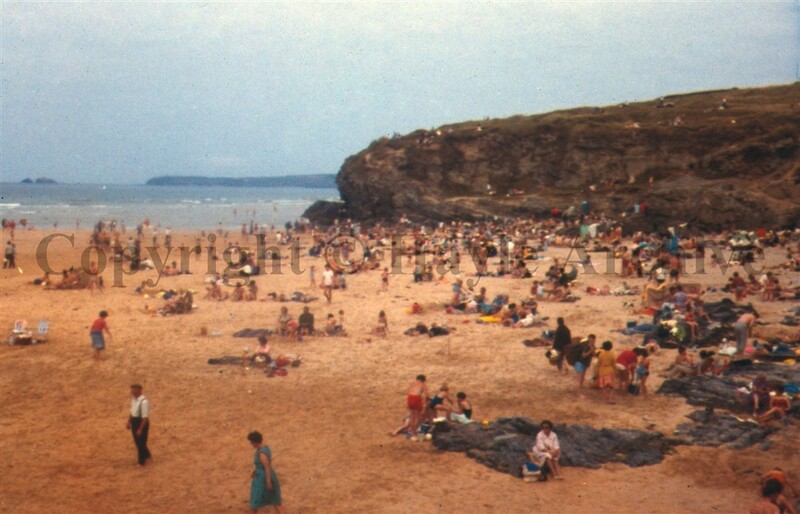 A couple of beach scenes - one showing how popular the beach was, and still is today. The second image is of the scene after the Torrey Canyon disaster of 1967. Hayle has seven miles of golden sand, a very popular beach which still is today.